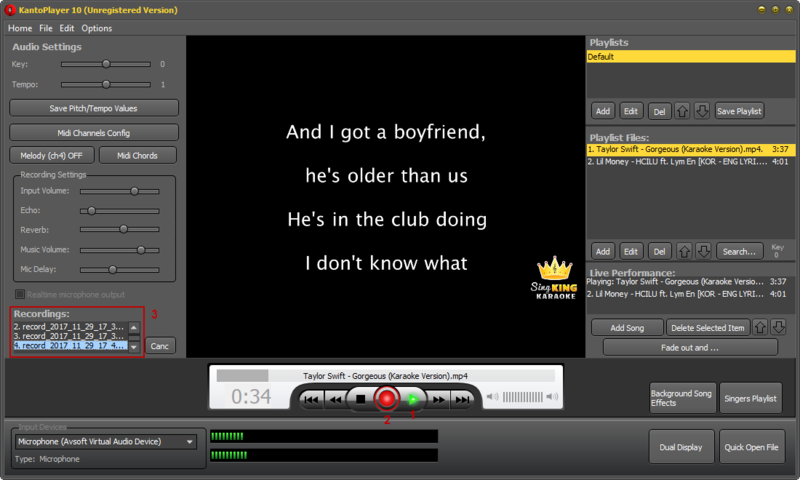 Kanto Karaoke Player is the new, professional and innovative Karaoke Player & Recorder designed for professionals and for those who enjoys doing karaoke at home with friends or relatives. 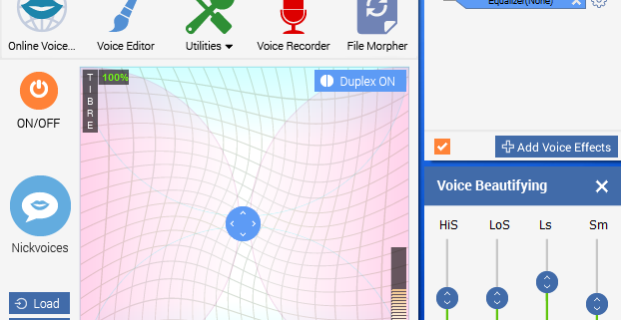 – In the main panel, choose morphing effects and make adjustments to your voice until you achieve the desired result. – Start Kanto Karaoke Player. – At the bottom left corner, find Input Devices section, drop down the device list and select Microphone (Avsoft Virtual Audio Device) as the input device. 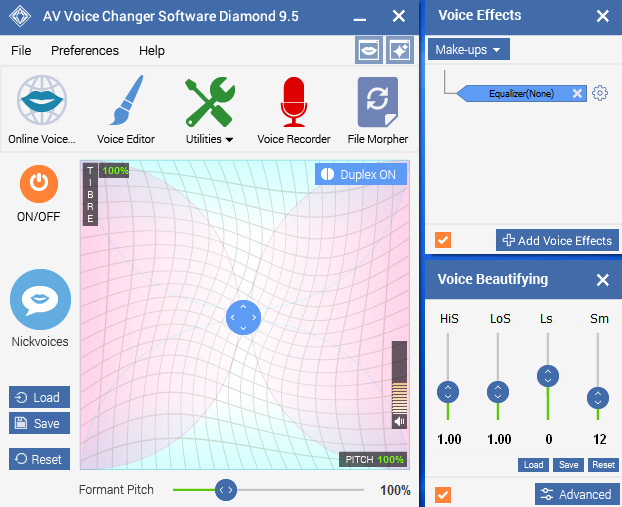 From now on, the morphing effects you chose from Voice Changer Software Diamond in step 1 will auto apply when you sing on Kanto. – Select a song on your playlist and press Play (1). 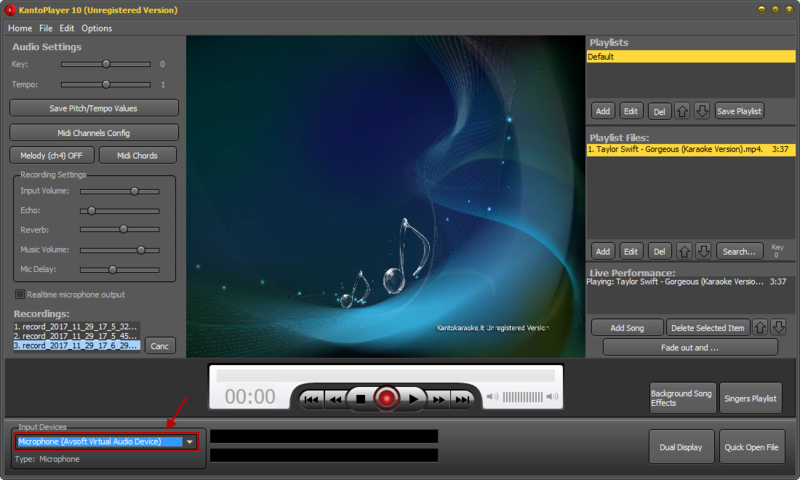 Then click Record (2) to start recording your singing part; hit the record button again when you finish. Note: The Unregistered Version of Kanto Karaoke allows you to record up to 60 seconds. 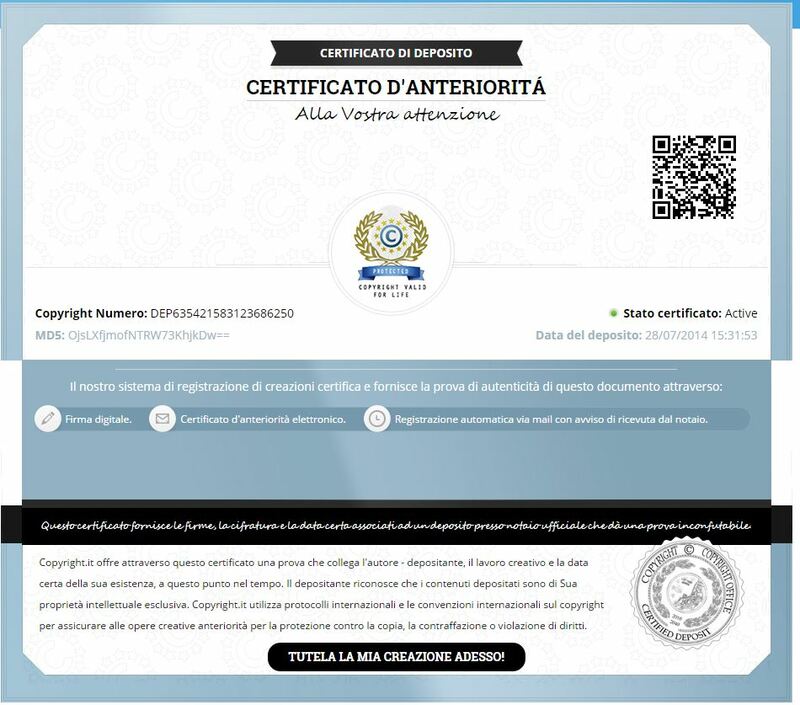 – The Recordings section (3) on the left side will list all your recording works. Double-click on a file to open the destination folder where the MP3 files of your recordings are saved. – If the following error: “Access violation at address 00690A37 in module ‘KantoPlayer.exe’. Read of address 00000044.” occurs when you are trying to open a midi or mp3 file, please check for Windows Updates and install them. – If Kanto Karaoke Player freezes or crashes, please disable the automatic Windows Update service. Sorry, the software is delivered in download mode only. trying this for the first time . Can I download it in my iphone? Can I put a VST for vocals on this software, I would like to be able to get reverb/ping pong/slap back in to the vocal. I also would like to know the answer to David’s question. Can a VST for vocals be used? can u use player off line —is the player used through a karaoki machine…..